Following the publication of the Strategic Review of Canoeing in Northern Ireland (2002) by Sport Northern Ireland and the Inland Waterways Division of the Department of Culture, Arts and Leisure (DCAL), ORNI was commissioned to deliver a key objective i.e. the development of a series of canoe trails to increase participation in paddlesports from locals and tourists alike. Review of international best practice – at the time there were no such canoe trails within UK & Ireland so research extended to US National Parks and French rivers such as the Loire and Dordogne. Management agreements for access / egress points, campsites and bothies. 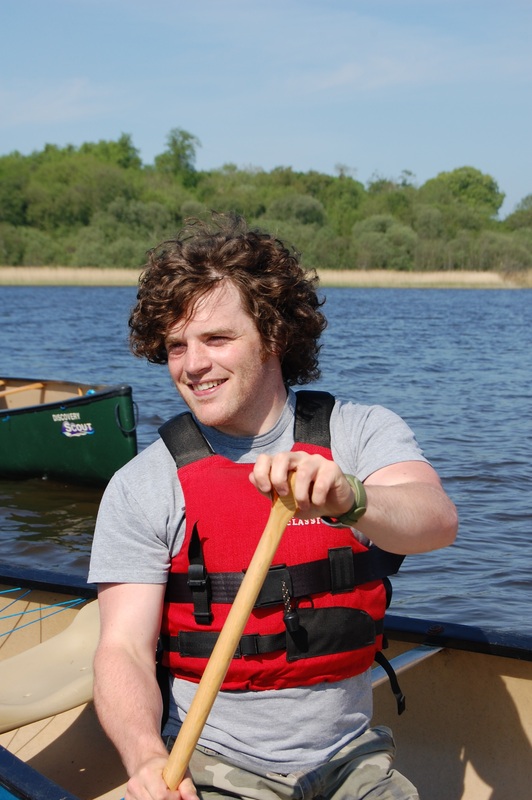 In 2008 the Lough Erne Canoe Trail won the Innovation Category at the UK Waterways Renaissance Awards, run by The Waterways Trust and British Urban Regeneration Association. This was the first time that a project in Northern Ireland had won this award. The canoe trails have been recognised as international best practice with ORNI facilitating several organisations undertaking learning journeys to inform the development of trails and water recreation within their own jurisdiction e.g. Snowdownia Active, The Great Glen Canoe Trail Partnership, British Waterways, Canal and Rivers Trust, Canoeing Ireland and Tipperary County Council.